Midwest Championship Mud Racing (MCMR) was a big part of the recent Hay Days event and everyone enjoyed the wild mud-slinging action. 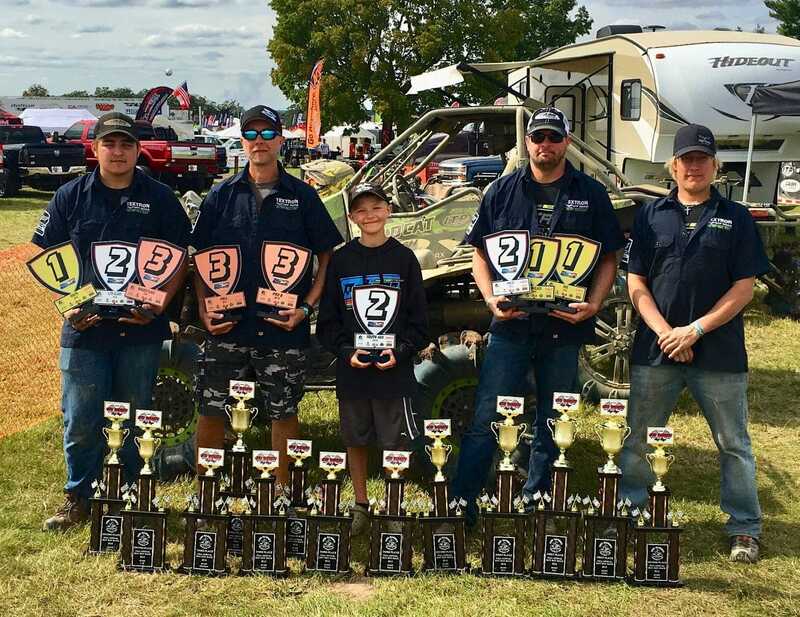 The folks at Textron were proud to let us know that the Textron Mud Racing Team scored four first place finishes at the Mud Expo. 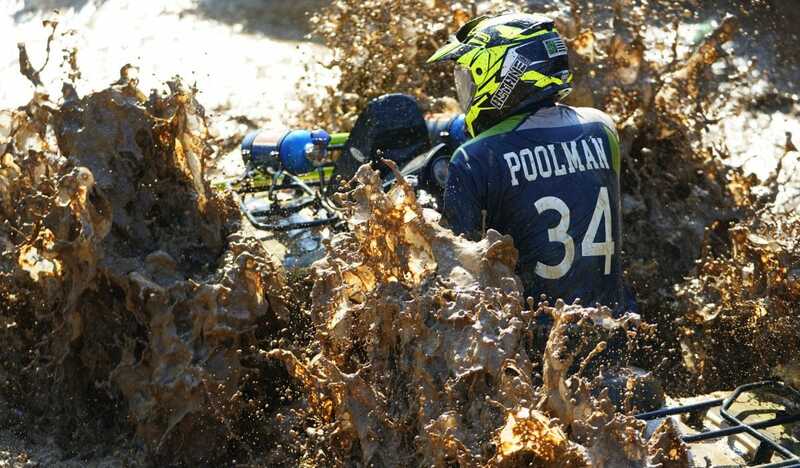 Mike Poolman and his nitrous Mud Pro 1000 won the open class. Mike Poolman also won the RUV class in his Wildcat X.
Kyle Kleinvachter and his Alterra 550 XT won the Youth 4×4 class. Scott Waldo and his Alterra 1000 XT won the Pro A class.